Canada's ambitious immigration plan is creating linguistic changes that are impossible (and irresponsible) to ignore. A new report says that Canada has experienced its largest inflow of immigrants in more than 100 years. The country added 71,131 immigrants in October, November, and December 2018. Canada’s full-year immigration increase was 321,065, according to Statistics Canada. The jump is the largest Canada has experienced since 1913 when more than 400,000 immigrants came to the country. 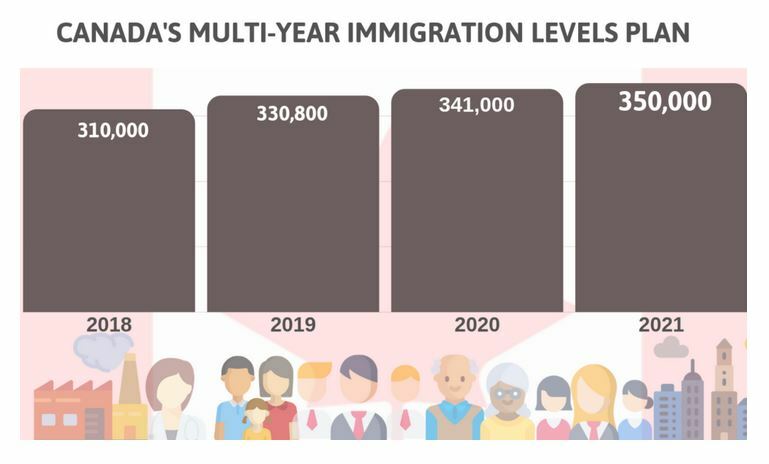 The shift is part of Canada’s goal to admit more than a million new permanent residents by the end of 2021. Under the plan, total immigration is expected to reach 350,000 new permanent residents over the next three years. This would represent an immigration level of nearly 1 percent of Canada’s population, which the nation’s government says must be reached by 2030 to ensure economic growth. 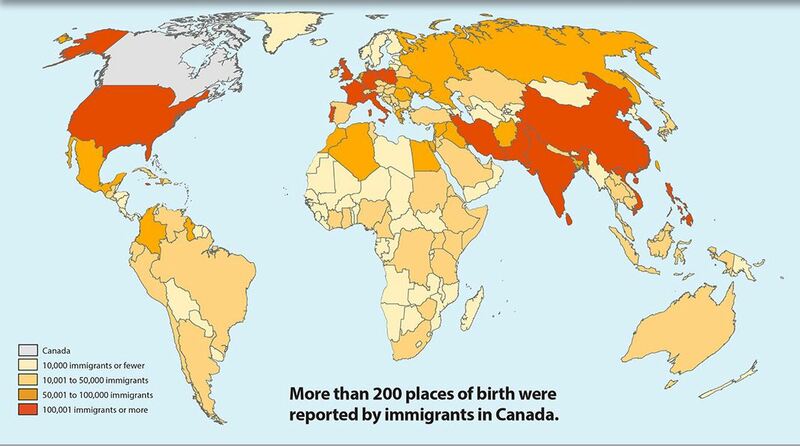 The foreign-born are now over 20 percent of Canada’s population. In percentage terms, Canada’s population increased by 1.4 percent last year, the fastest since 1990. This sudden rise in immigration may justifiably be catching Canadian organizations by surprise; nonetheless, this report serves as a call to action that they must quickly address the linguistic diversity that is already accompanying this population shift. Why Is Canada Doing This? The addition of these immigrants helped Canada’s population growth exceed 500,000 for the first time in more than 60 years. The growth has been a welcome help for an economy that is countering labor shortages related to an aging population, as well as the drag of significant household debt. According to Bloomberg, the increase in international migration has helped fuel a surge in employment, even amid sluggish indicators in other parts of the economy, since immigrants tend to be of working age. Without the immigration increase, economists say that Canada’s labor force would shrink, slowing the estimated average annual real GDP growth rate to 1.3 per cent by 2040 and more than likely forcing tax rates to increase as the number of taxpayers declined. What is the Language Impact? Government and healthcare services that wish to maintain positive outcomes must adapt to this shift. Canadian businesses that stubbornly communicate only in English and French will increasingly be ignoring a significant audience of buyers.